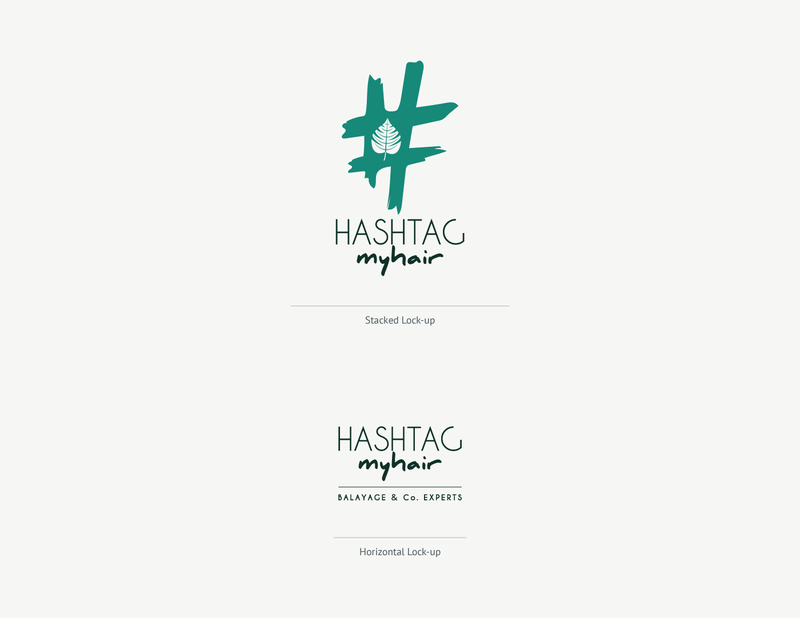 The brand’s mark is a hashtag. 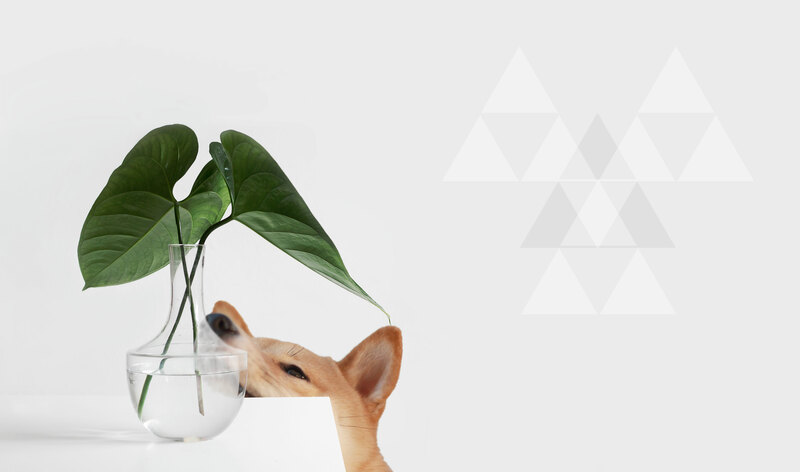 Within the hashtag is a leaf presented as a reference to herbal products which are used very often. 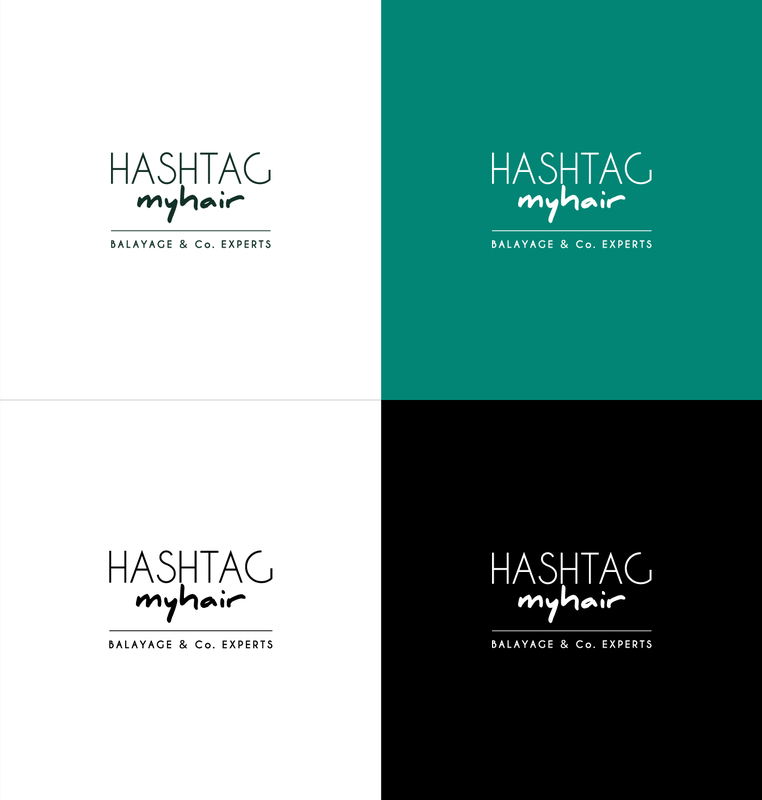 The HASHTAGmyhair’s logotype features a sans serif font that has a clean & classy quality, yet added strength, that defines our brand. The handwriting script emphasizes the personal touch, we give our customers everyday. 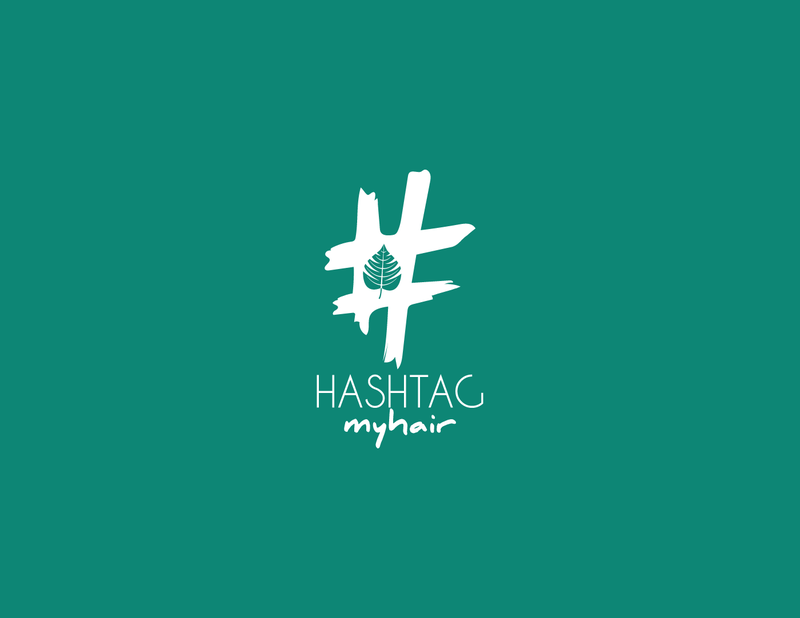 This is the primary visual form in which HASHTAGmyhair will be experienced by customers. It’s important, especially in the beginning stages, to associate the name with the mark, and vice versa.